Being a father might not break the Internet, but that doesn’t mean dads aren’t a powerful force. Whether holding down the household on their own, or co-parenting like a champ, these men are proud to be Pops. 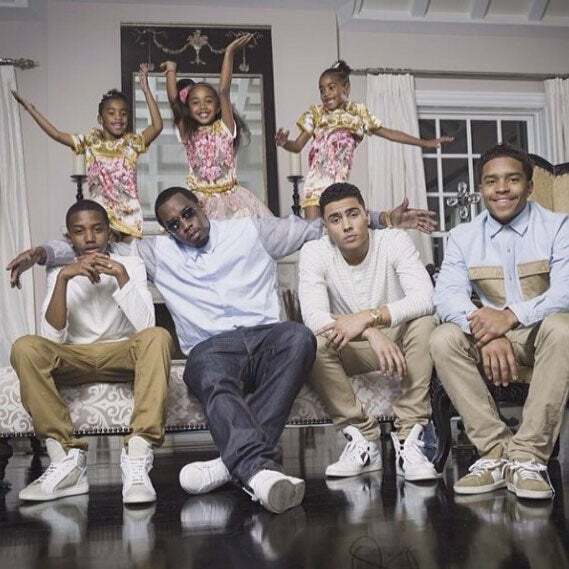 It’s hard not to swoon over these celebrity dads with their kids. 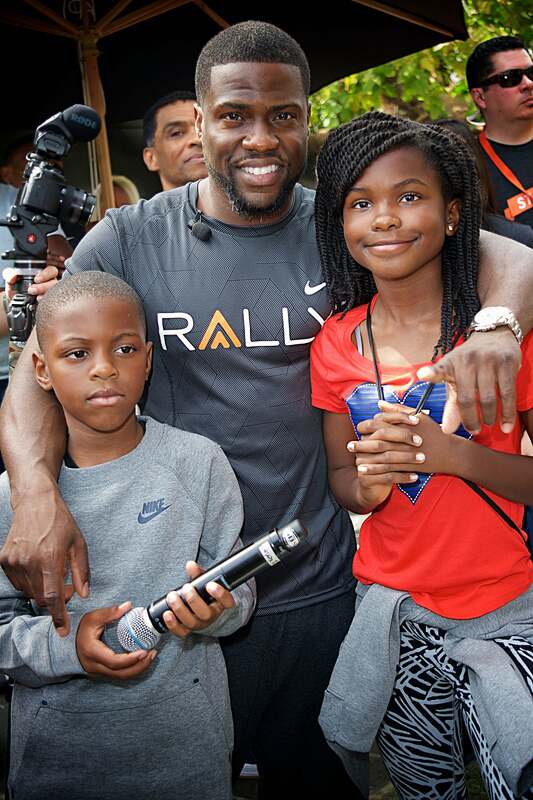 As big of a comedian as he is, Kevin Hart’s family is no joking matter. The actor and funny man loves his children, son Hendrix and daughter Heaven, and makes certain the world knows how full his heart is raising his children. 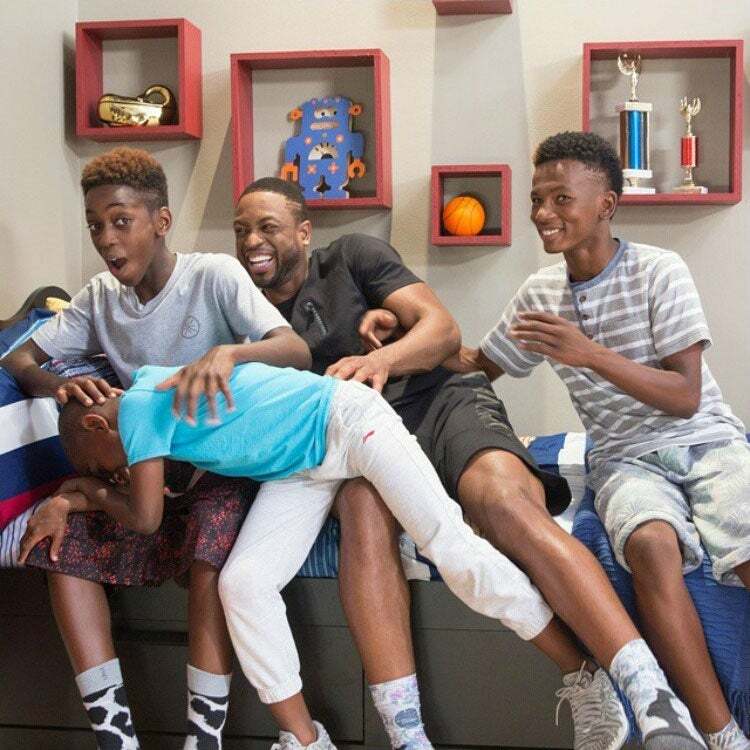 Author of the book, A Father First: How My Life Became Bigger Than Basketball, Miami Heat star Dwayne Wade shares his journey as a single father to sons Zion and Zaire -- including the challenges, the victories, and everything in between. 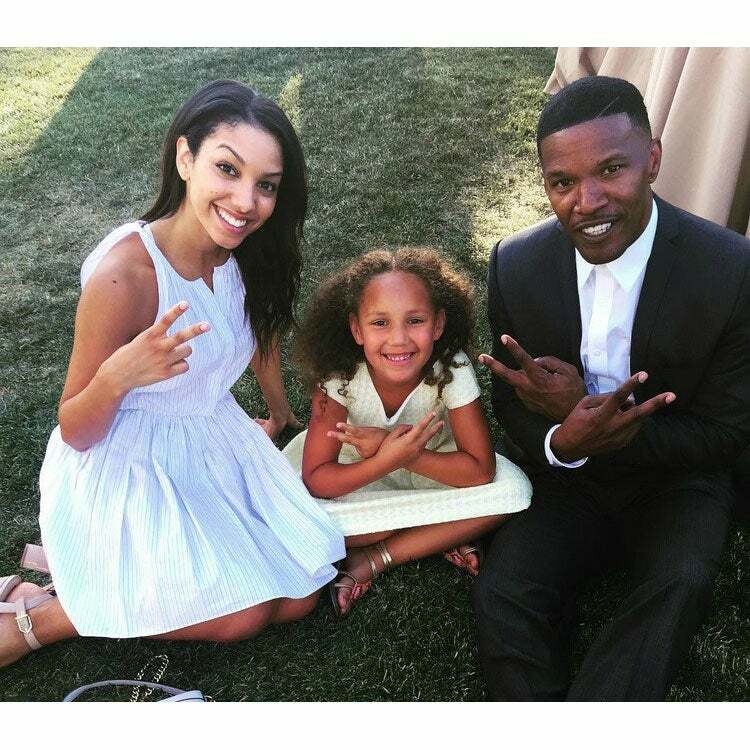 One celebrity who’s not afraid to admit he loves daddy-daughter time is Jamie Foxx. The Academy Award winner’s Instagram is full of precious moments with the ladies in his life, daughters Corinne and Annalise. 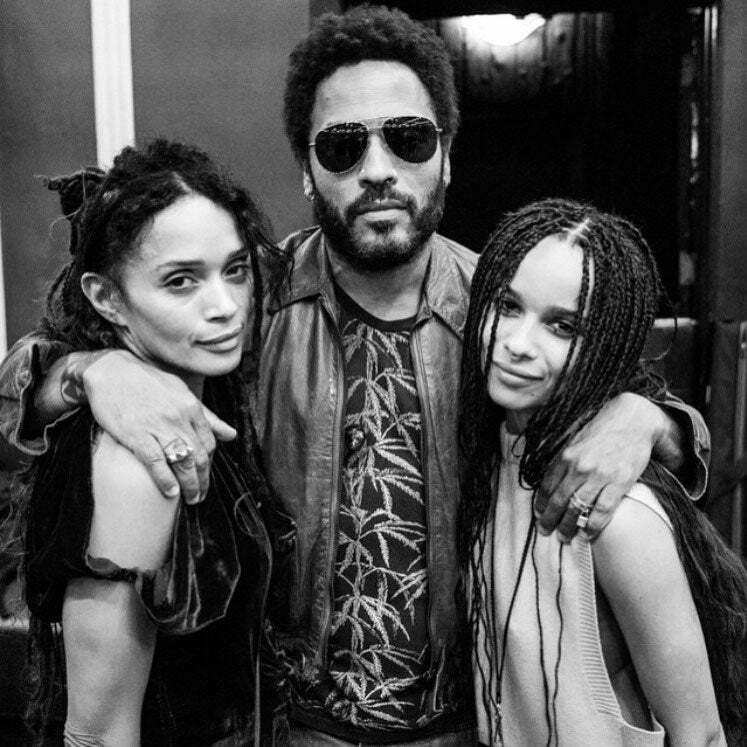 When it comes to co-parenting, Lenny Kravitz and Lisa Bonet have the game down. Calling it quits decades ago, there’s no denying the love and respect these two have for each other and their daughter Zoë. Over the years, Lenny and Zoë have developed an amazing bond that only gets stronger with age. No Confessions needed here; Usher can’t get enough of his growing boys. 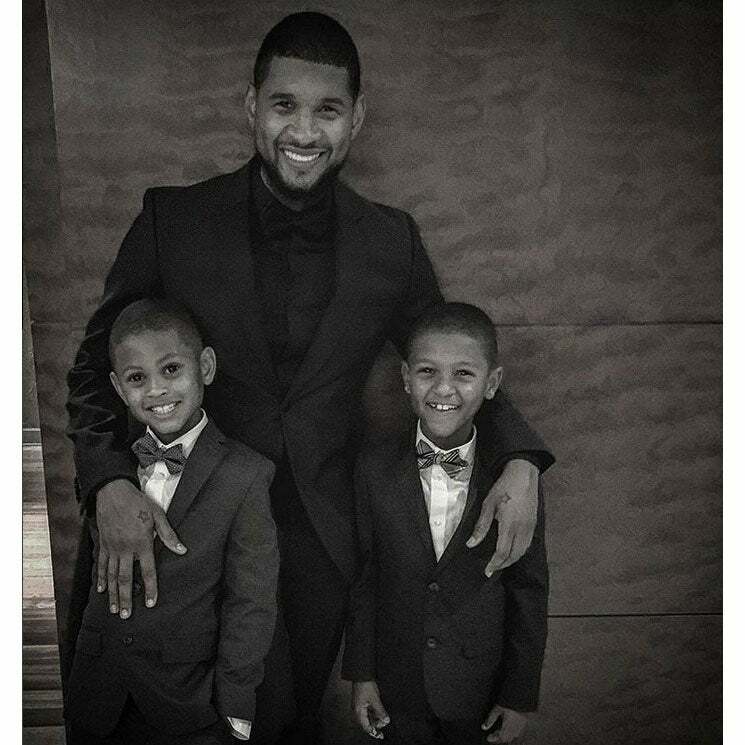 The 37-year-old Grammy Award winner might enjoy life behind the mic, but is a true family man raising sons Usher V and Naviyd. 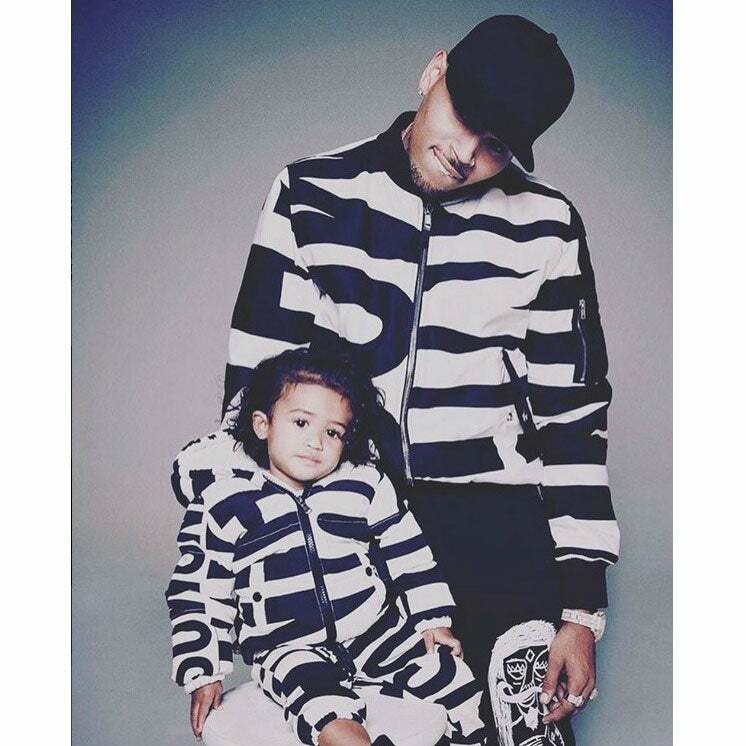 Thanks to his cute daughter Royalty, Chris Brown is now singing a different tune. Enjoying life as Dad, Brown relationship with his little girl inspired him to name his 2015 album Royalty. Seriously, who can deny this pair’s adorableness? 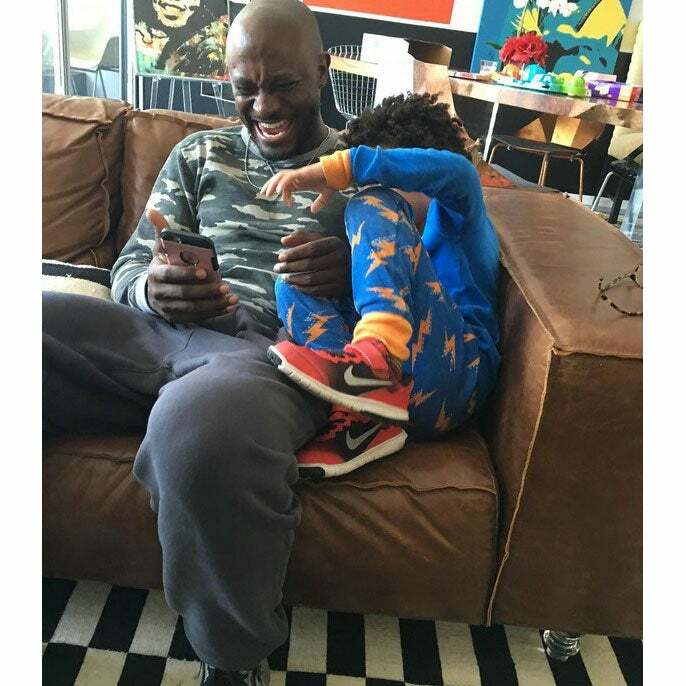 Whether taking Broadway by storm, or drawing us into his characters in film or on television, there’s a certain charm about Taye Diggs -- including the lovable relationship he has with son Walker. The things kids make their parents do. 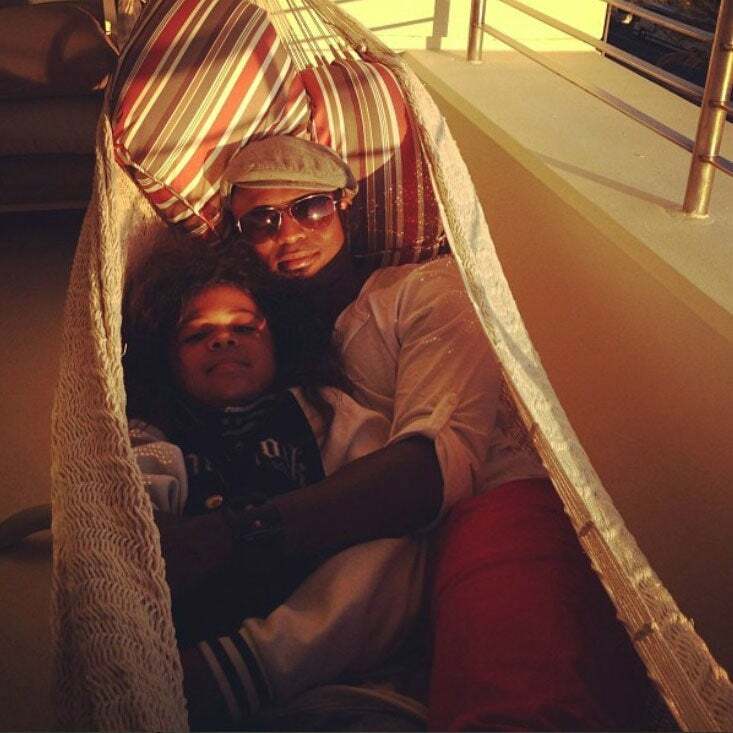 It’s no secret how much Tyrese’s daughter Shayla has her daddy wrapped around her finger. Whether he’s buying Shayla her own island (yes, an island), or playing dress up, Tyrese Gibson can’t get enough of his sweet girl. 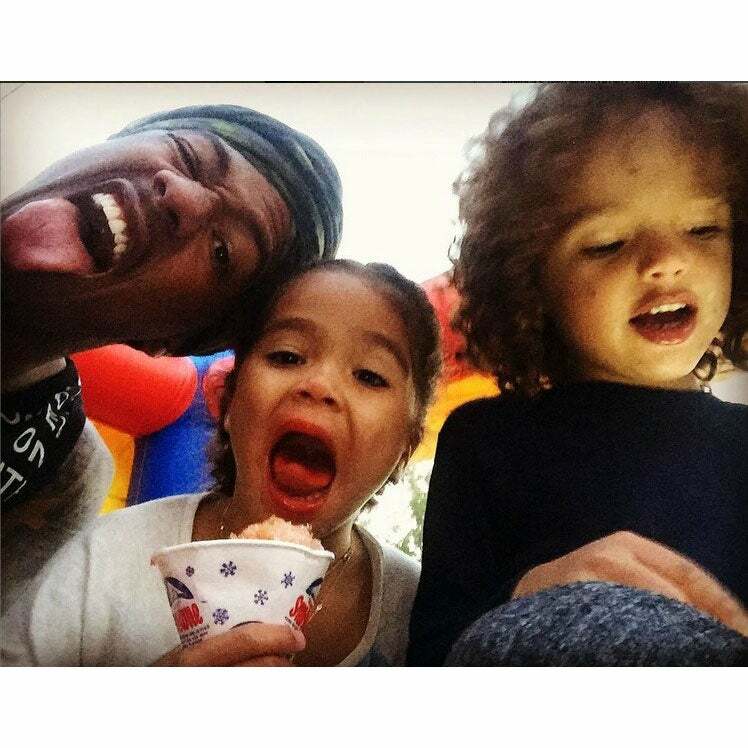 No matter how many ventures and business deals Nick Cannon inks, he always makes time for twins Monroe and Moroccan. There’s nothing this father wouldn’t do for his children, including get a little goofy for the camera. There’s not much you can say about “Uncle Rush.” Russell Simmons is a hip-hop mogul, entrepreneur, activist, and yogi. 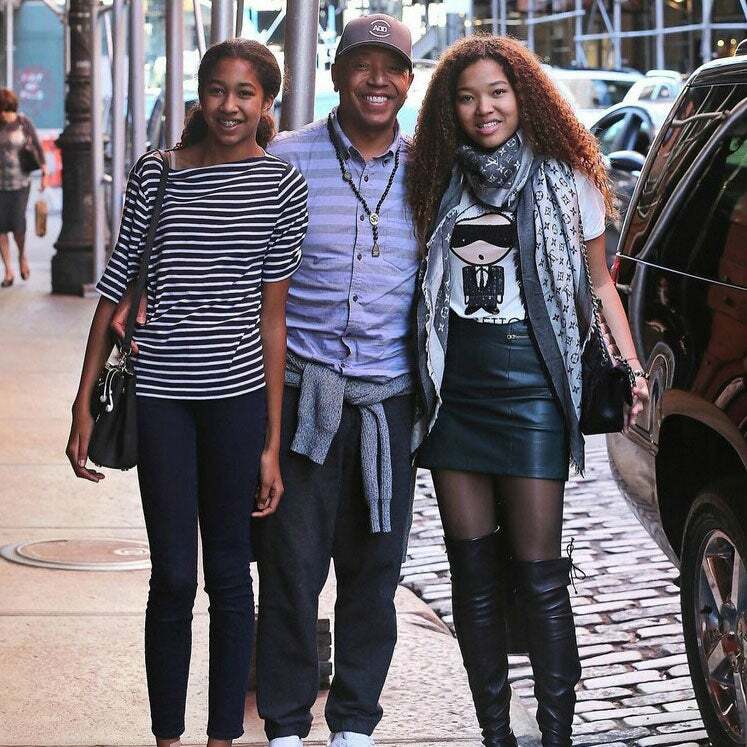 Yet, no matter all of his success, Russell’s greatest achievements are his daughters, Aoki and Ming Lee Simmons. Wayne Brady is a household name who keeps up laughing. Notorious for his hosting abilities, one area in Brady’s life, however, that doesn’t require a script is being a father. 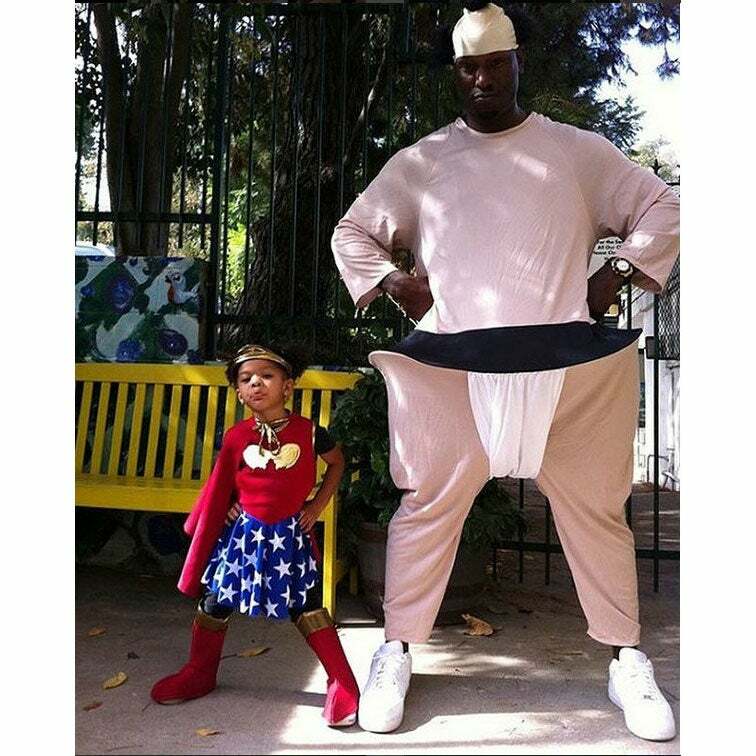 How cute are Wayne Brady and his daughter Maile?